With its vibrant patterns, X-Doria’s latest Revel Apple Watch case adds some elegant aesthetics to your smartwatch. Like the style? Let’s keep checking. The Revel is a practical and charming protective case that works with all 42mm Apple Watch models. 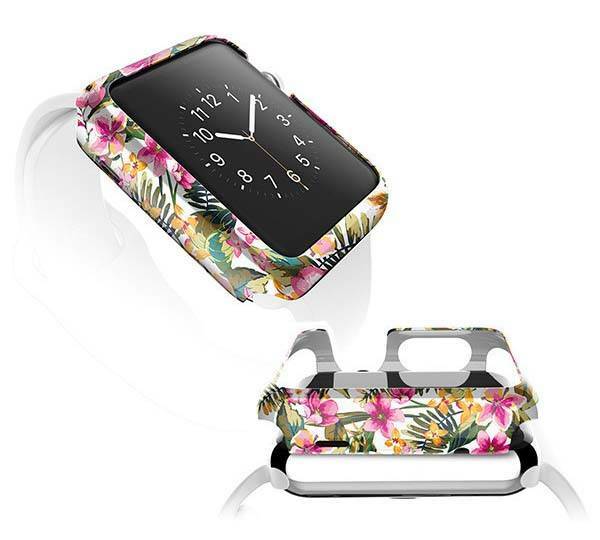 As we can see from the images, the Apple Watch case comes in four models, each one features a vibrant and fashion-forward print on the surface in order to add some personalized artistic temperament to your smartwatch. 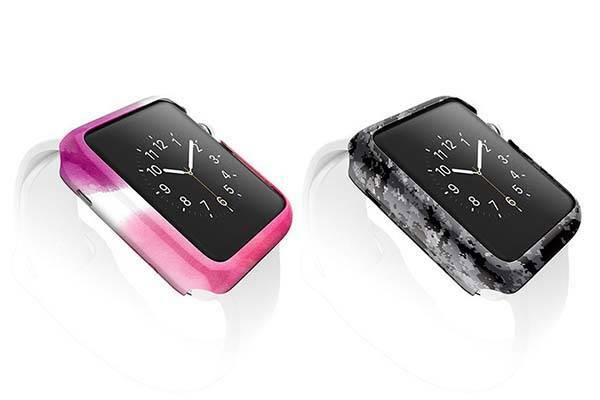 Moreover, the Apple Watch case is made from durable polycarbonate in order to protect your precious Apple Watch from bumps and scratches, and its slim-fitting profile depicts the elegant contour of your smartwatch. Meanwhile, clip-on design allows you to attach the case onto your Apple Watch a breeze, and it allows you to access the Watch’s Digital Crown and side button. 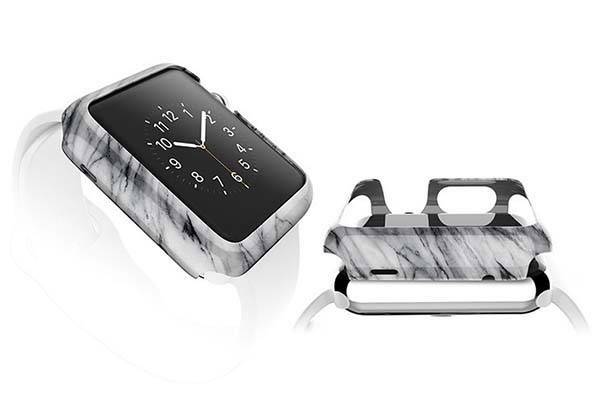 The Revel Apple Watch case comes in four designs, each is priced at $24.99 USD. If you’re interested, jump to X-Doria for its more details. BTW, also don’t miss Prime Apple Watch band and more related cool stuff by following tags.